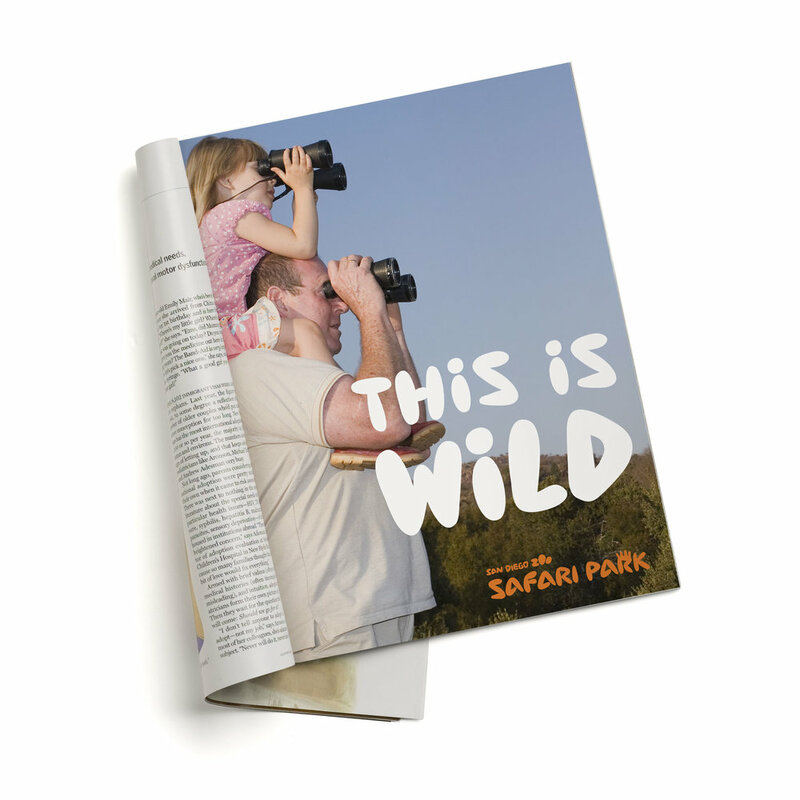 Developed a unifying identity for three institutions, building on the tagline “Wild at Heart” by focusing on expressions seen on animals and visitors alike. The lively identity engages audiences by centering around a range of fun wordmarks, bold colours and a whimsical custom typeface. Zoos are places to learn, but who says learning can’t be fun. The project took place at Landor Associates, under Nicolas Aparicio’s creative direction. 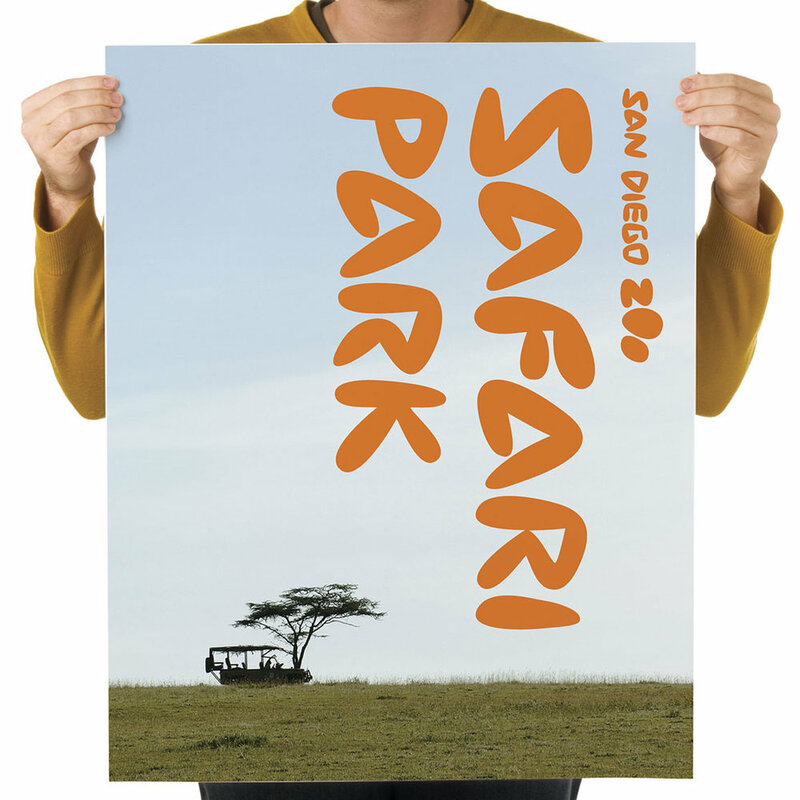 In the case of the Safari Park, the focus is on the experience of seeing and interacting with animals in their natural habitat. 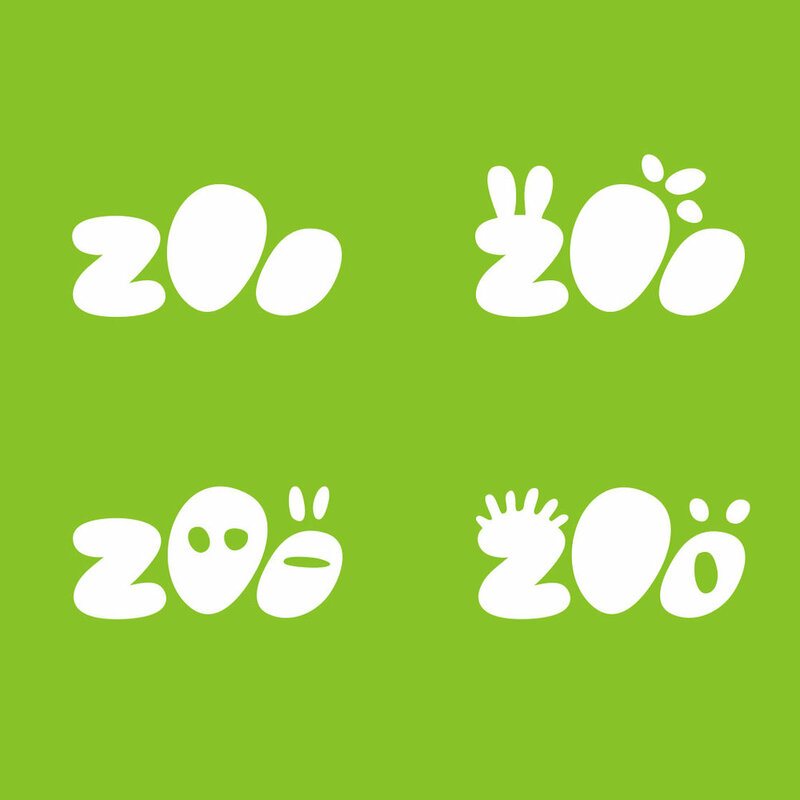 While closely linked to the Zoo identity, the different photographic style and colour used here give this identity its own voice. 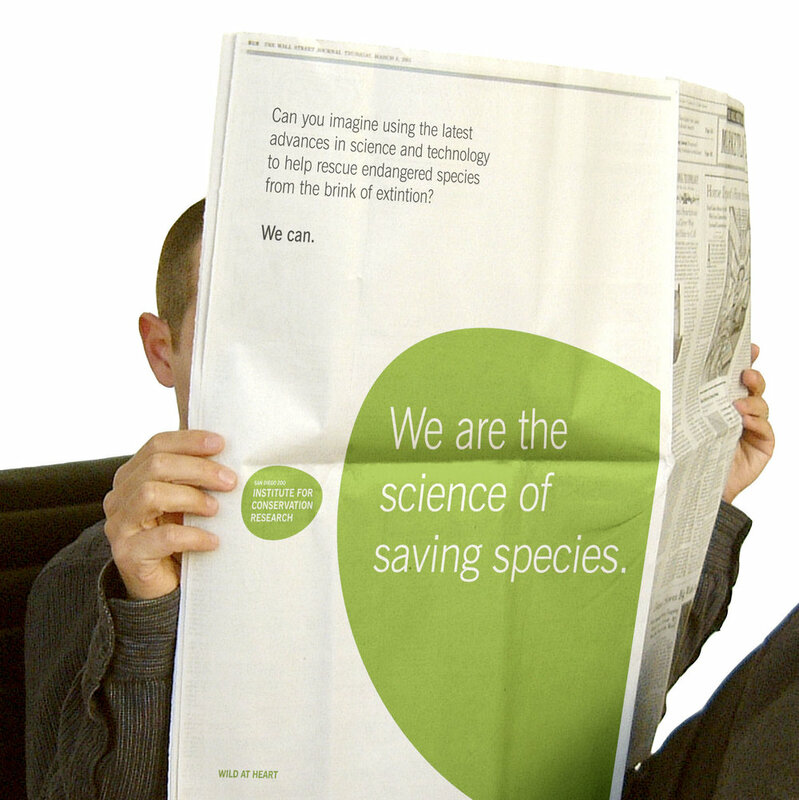 For the nonconsumer-facing conservation research institute, the identity maintains an organic connection to the overall visual system while representing its ethical, professional approach.